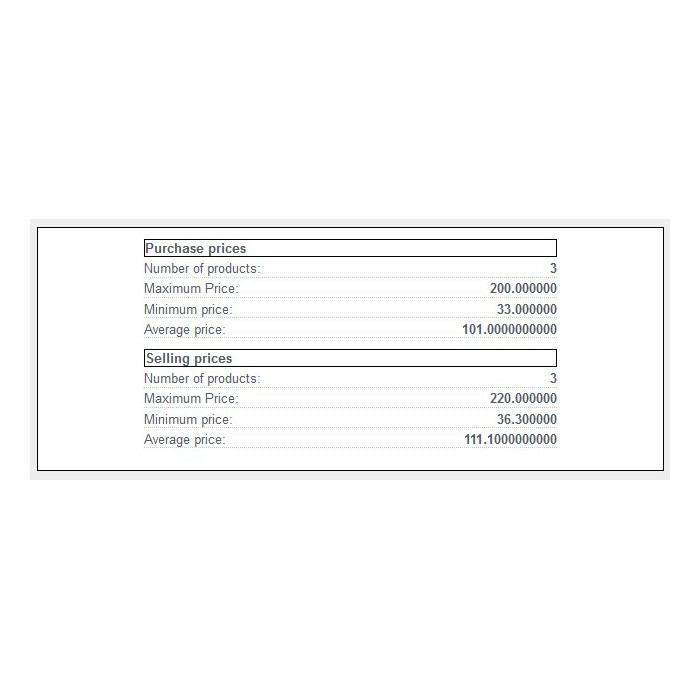 The WPRICE solution allows you to automatically update the selling price of all your products in milliseconds, just add your margins once by category and keep your shop updated. 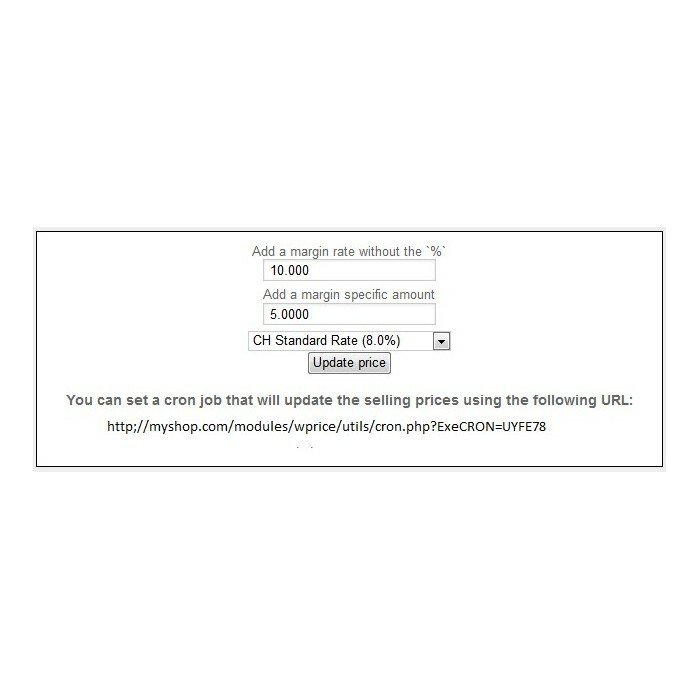 Forget about remembering to update your selling price, now with this easy to use tool you can keep your selling price updated and never lose a sale again. 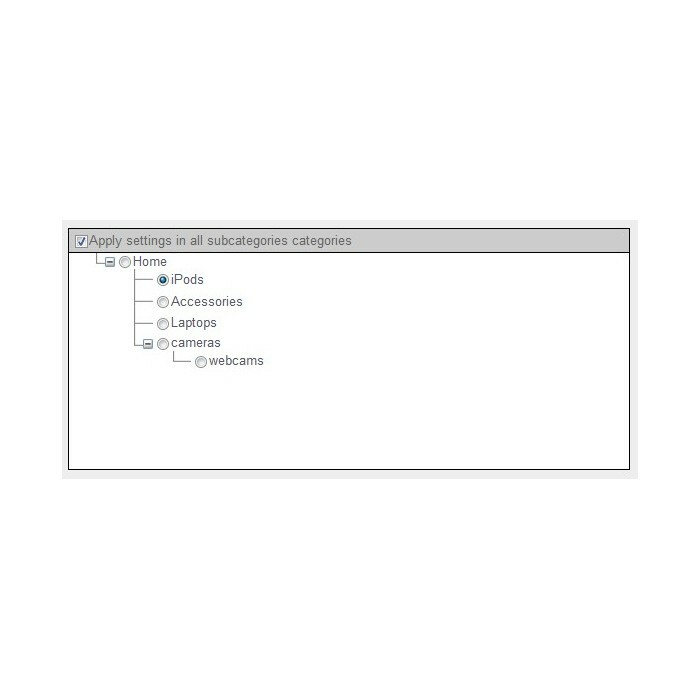 This solution will automatically update your complete database by a click of mouse; you only need to set your profit margins once by category or select to save the same settings on all sub categories. 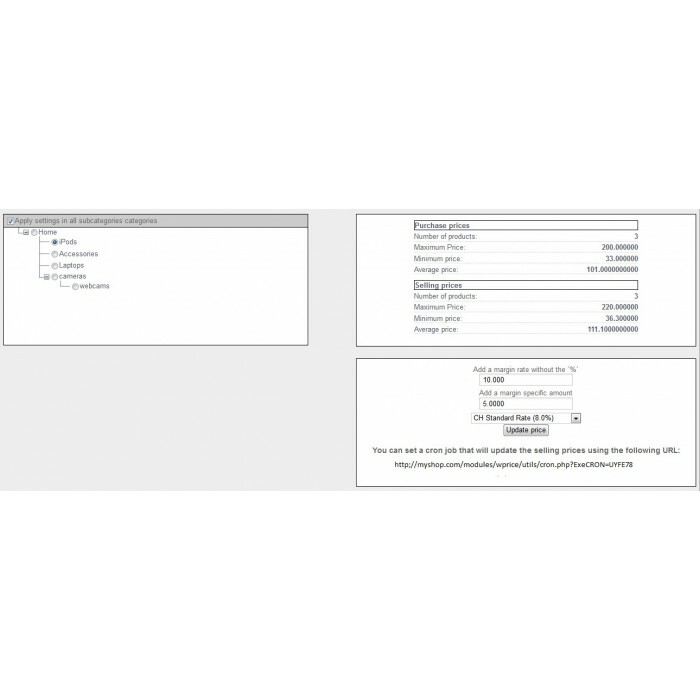 You have the option to add a fix amount, a percentage or a combination of both depending only on your selling strategies. 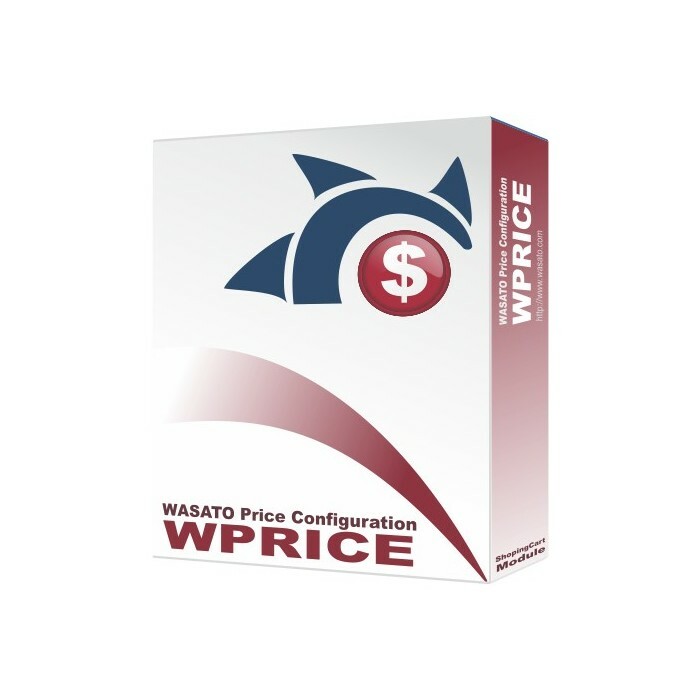 This solution is also fully integrated with the WDAILY Module supplier’s integration tools of WASATO, so it will automatically run after the new buying prices have been updated. This module is a must-have tool if you have hundreds or thousands of products. You can’t imagine how much time you will save in updating or importing the data of thousands of products. Forget about updating your products technical information manually ever again. Just install this module and keep your store updated. It will automatically import new products and keep the data updated. The module includes an activation WIZARD to help you on checking out the server system requirements and activating the license.